As my delivery date approaches, I’ve been devising a plan of attack for getting back into ketosis and crushing my weight loss goals! Every new mom just wants to feel “normal” after having a baby and I am no exception. If you’ve followed my keto pregnancy, then you know I didn’t focus on my macros or staying in ketosis. 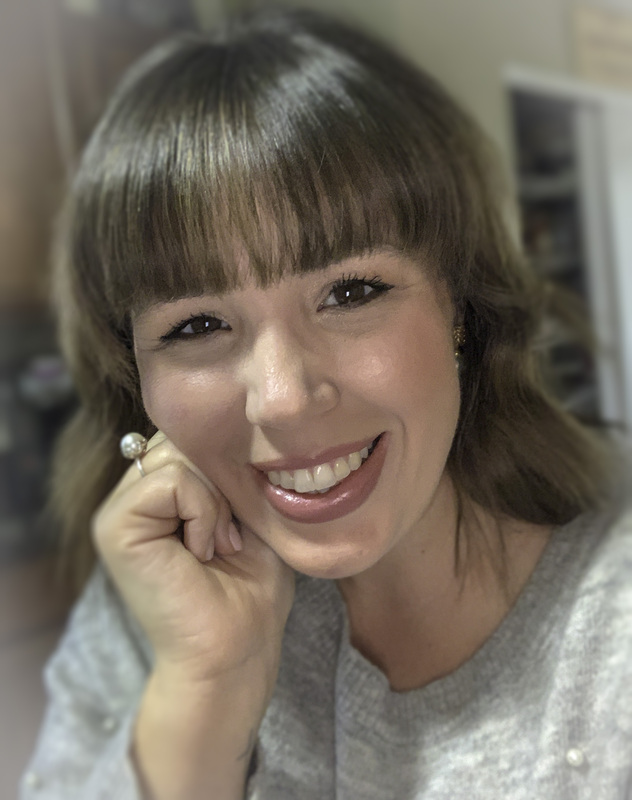 I applied the principles I’ve learned from keto and led a healthy lifestyle throughout my pregnancy but I was not strict with myself. I gained a healthy amount of weight, mostly just in my belly, and felt pretty amazing through the whole thing! 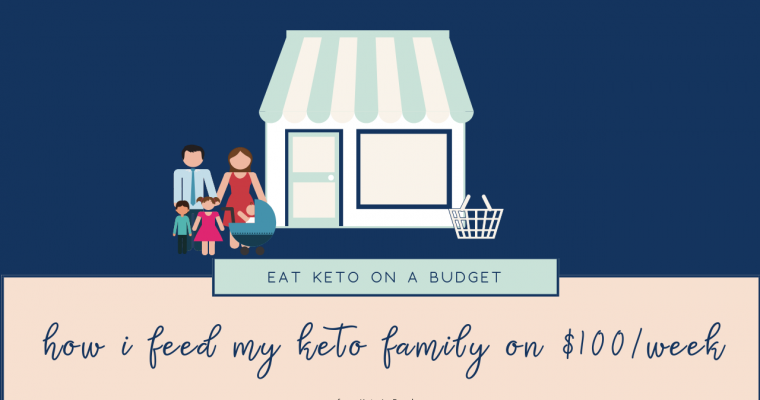 I definitely credit the foundation formed with a keto lifestyle to my healthy pregnancy. 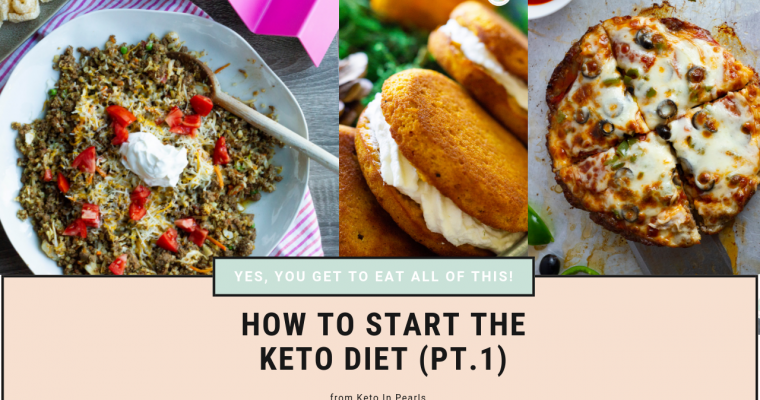 Even though I am mentally ready to just jump right back into strict keto, I’m not naive. Bringing home a new baby has its own set of challenges so I know that planning ahead and being prepared is going to be the key to my success. I don’t want to fall victim to exhaustion and use it as an excuse to eat all the things. Plan ahead or plan to fail! So, how exactly am I going to accomplish that you wonder? 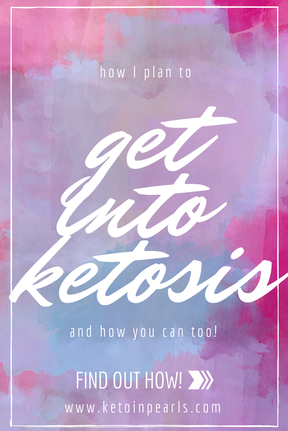 Through the next few posts I will show you exactly what I’m going to do, how I’m going to do it, and what tools I will use to get into ketosis. You can read more about breastfeeding and keto here. If you’re not pregnant or breastfeeding, you will want to stick to 20-30g of carbs per day. If I am unsuccessfully able to breastfeed, I will definitely go back to a normal range of macros.